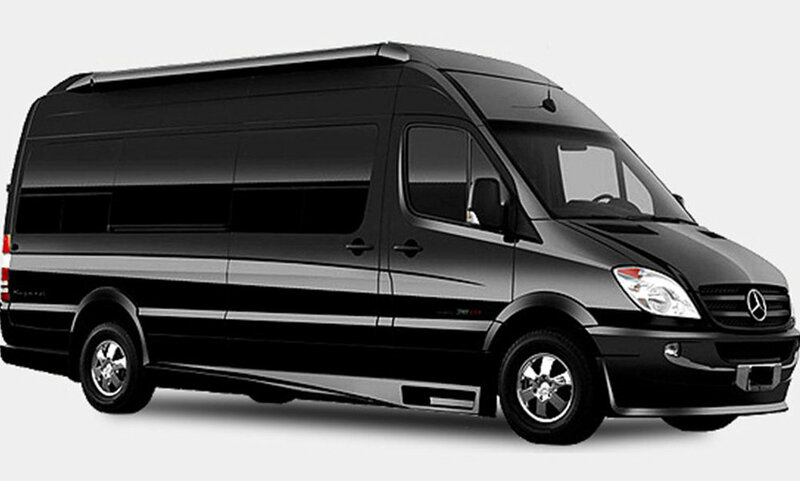 Below is an overview of our fleet which can be rented out for your event and transportation needs. Not all models, colors, vehicle types are shown. 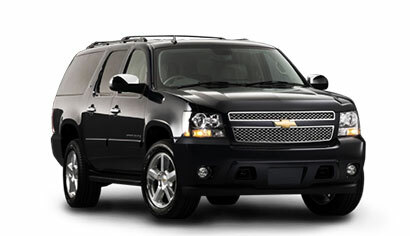 Your individual needs and contact will outline in more detail what vehicles will be used for you. If you have any questions, let us know when we are planning your event.